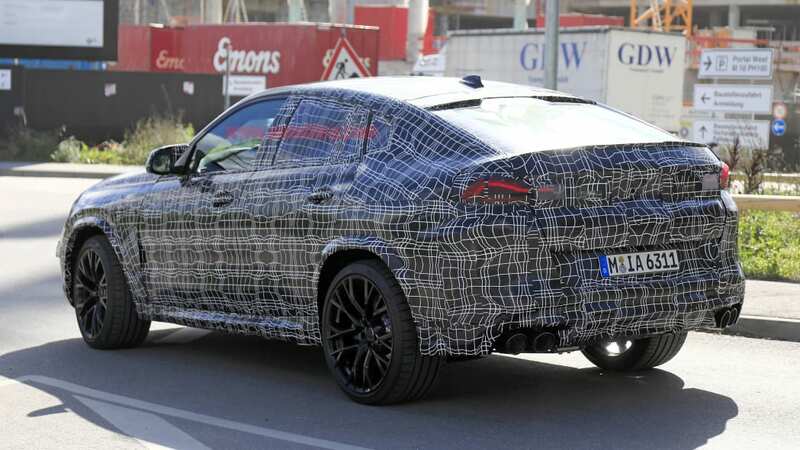 We got a pretty good look at the new, 2020 BMW X6 recently, so it shouldn't come as a surprise that its hopped-up alter ego, the X6 M has been out testing, too. 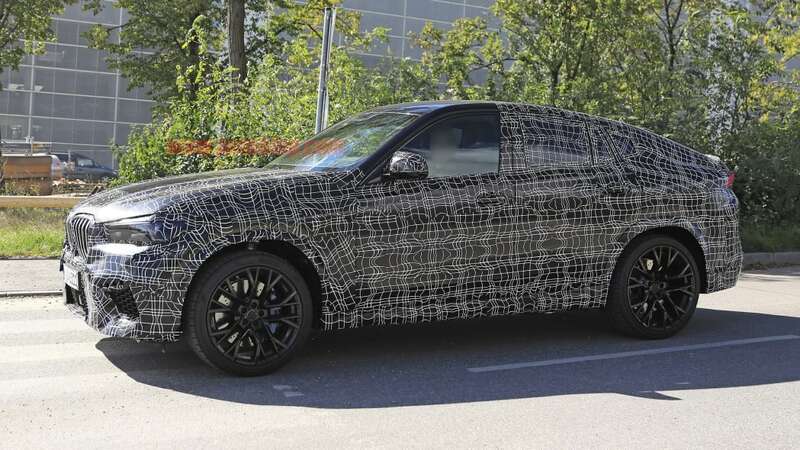 One of our spy photographers caught one out on the town, and it looks very much like the regular model. But there are a number of telltale signs that reveal this is the fast one. 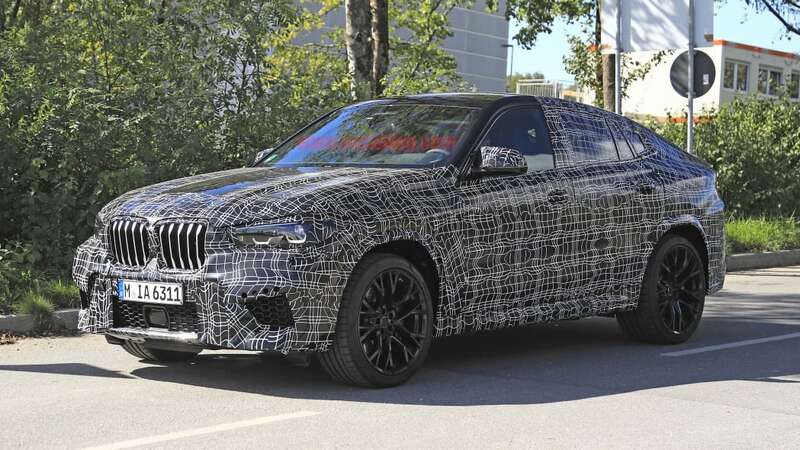 Among the signs is this X6 M's fat footwear. It has incredibly wide tires on really big wheels. 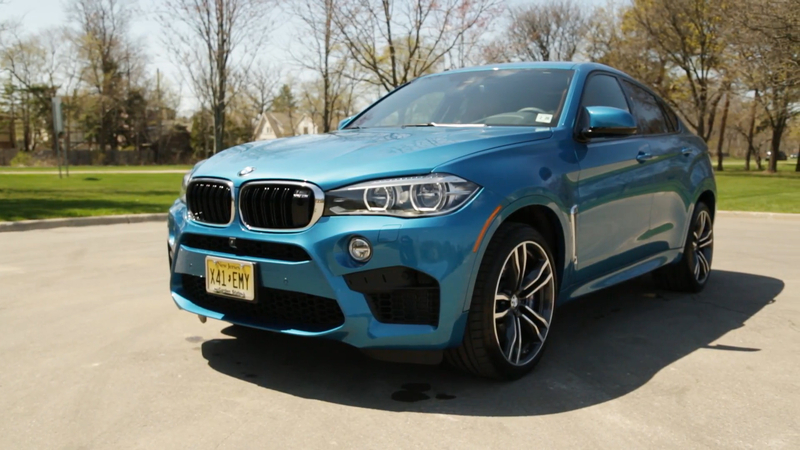 They're housed inside much wider fender flares than what the regular X6 has. Behind those wheels are equally enormous brakes. Besides being huge, the rotors are drilled. Up front are large, blue-painted calipers. 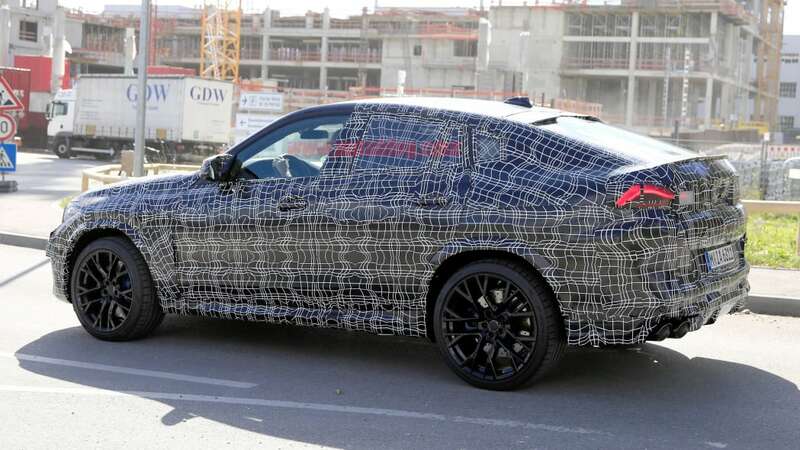 Since the current model uses six-piston front calipers, these are probably six-piston units, too. 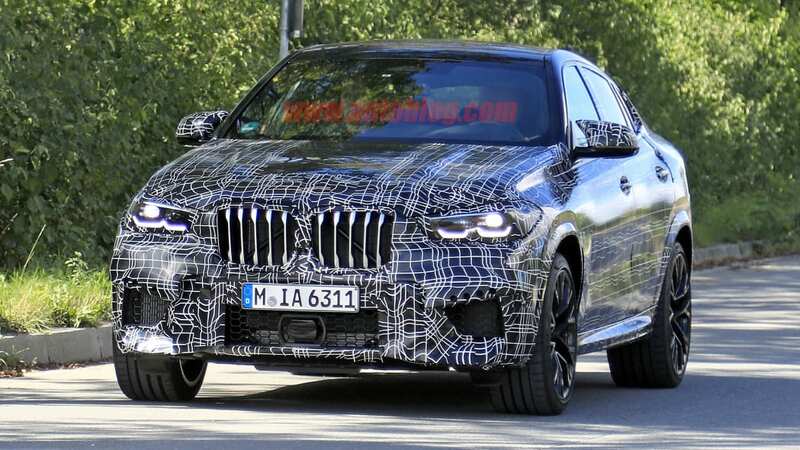 At the front and rear are other signs this is the mighty X6 M. The lower grilles on this look larger and more menacing than on the regular model. 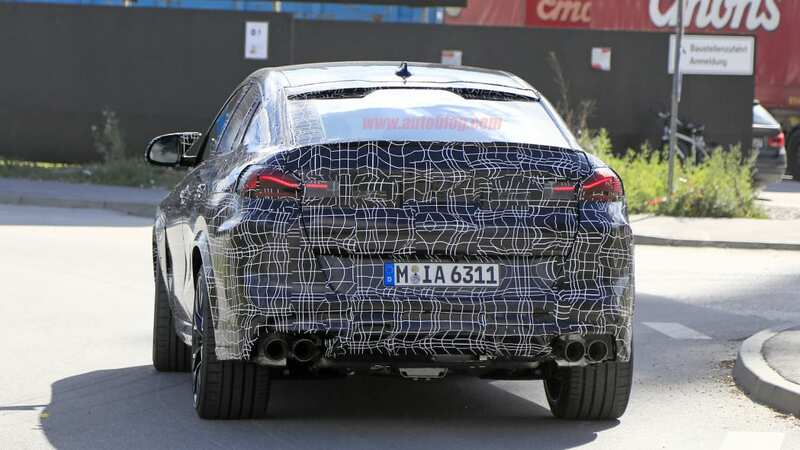 The same goes for the rear exhaust tips. 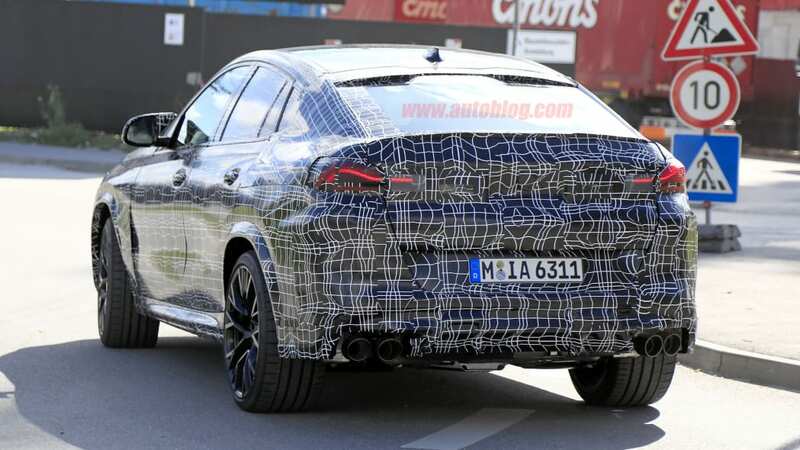 The tips aren't integrated with the rear bumper, either. They're now two pairs of big circular holes. 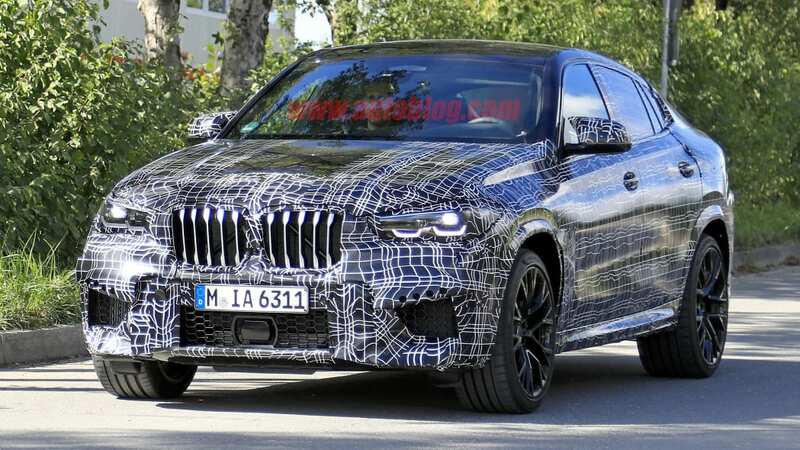 As with the regular X6, we expect the M model will be shown sometime next year in time for the 2020 model year. 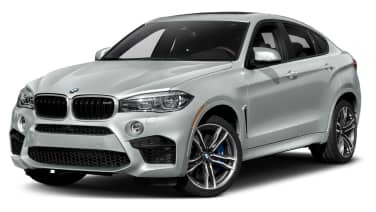 Under the hood will probably be a version of BMW's twin-turbo 4.4-liter V8 making more than the current model's 567 horsepower. 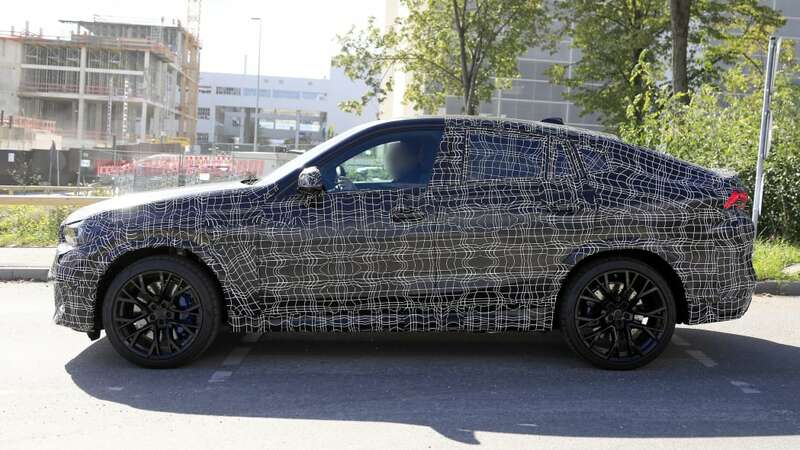 It wouldn't be a surprise if it made 600 horsepower, as it does in the current M5.